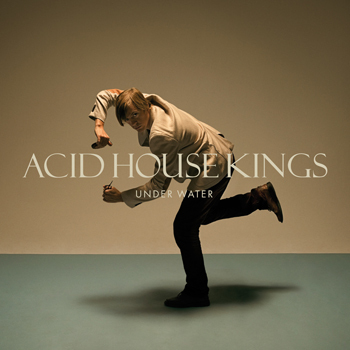 Home video goodness from one of my favorites, Acid House Kings! The track is from the band’s latest LP, Music Sounds Better with You, which just happens to be one of my top 10 albums of 2011. Enjoy the video below, as well as the Dave DaG remix of “(I’m In) A Chorus Line”.